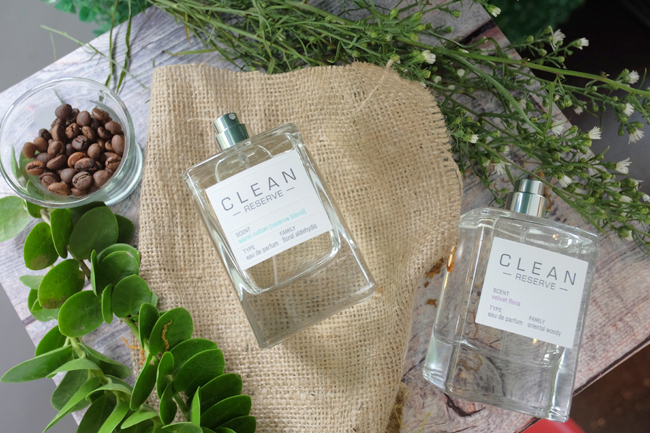 With thousands of other fragrances out there to choose from, why pick this one? But first, why do we apply fragrance in the first place? For me, it's to leave a lasting impression...or what people usually call "their signature scent". But if a perfume is marketed to millions, how can you truly make it your own? That's where CLEAN RESERVE and their layering technique comes in. 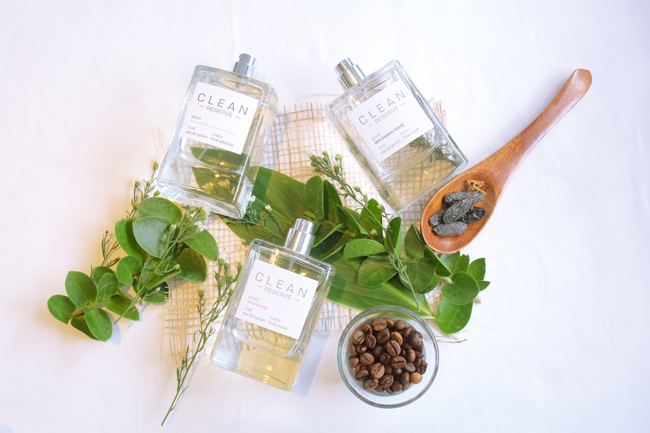 Each bottle of Clean comes with suggested other scents that you can pair and layer to come up with a fragrance that is truly you. And now, layering doesn't make it too heady. In fact, it does just the opposite. I can't get enough of "SKIN" combined with "WARM COTTON". It's perfect for tropical weather and smells really fresh. Even better? This premium approach doesn't come with an exorbitant price tag. 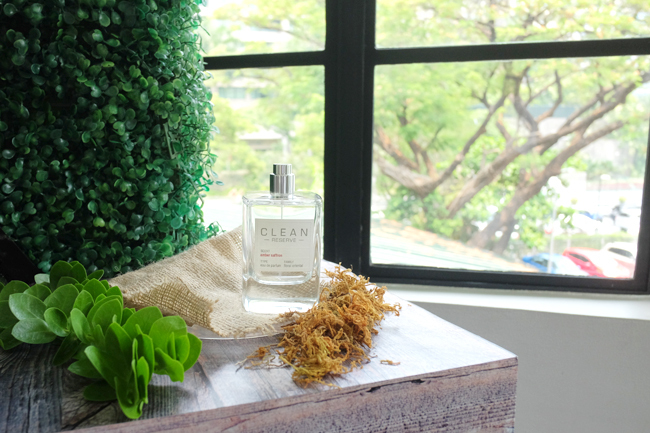 A 100ml bottle of CLEAN only costs around Php 4,000 and the scent lasts all day. With over 9 different perfumes to choose from, the possibilities are endless. 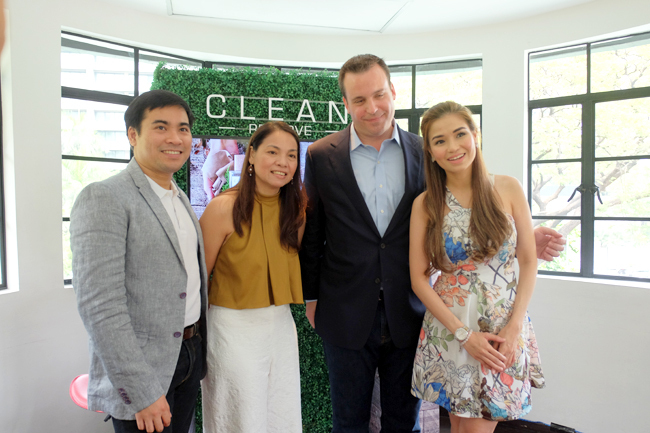 Aside from that, also know that CLEAN Reserve is a sustainable company that provides income and fair wages for all their employees.